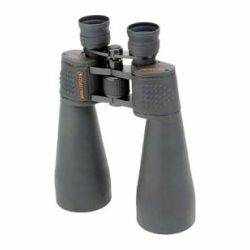 The SkyMaster Series of large aperture binoculars from Celestron offer phenomenal performance for astronomical viewing. 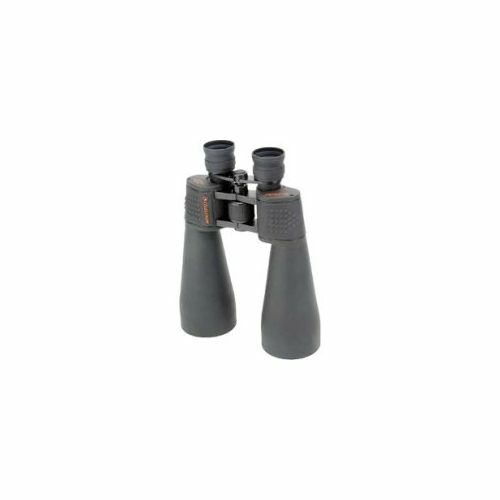 They are also a great choice for terrestrial use, especially over long distances. All models feature high quality BAK-4 prisms and have multi-coatings for enhanced contrast.